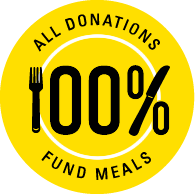 Your commitment to Citymeals on Wheels is vital. We invite you to strengthen that commitment by considering one of the planned giving opportunities below. Through planned giving, donors can make a valuable contribution while taking advantage of federal and state tax laws that may allow reduction of income taxes, lower gift and estate taxes or provide income during the donor’s lifetime. Gifts through your living will or trust. Naming Citymeals as beneficiary of a retirement account (IRA, 401K), bank brokerage account or life insurance policy. 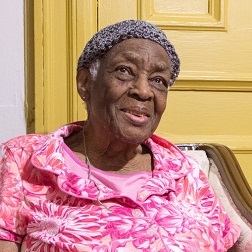 "I give, devise and bequeath [the sum of ____ dollars], [all or ____ percent of the rest, remainder and residue of my estate of every kind and description (including lapsed legacies and devises)] to Citymeals on Wheels, 355 Lexington Avenue 3rd Floor, New York, New York, for general purposes." For more information, please contact development@citymeals.org or call 646-866-6287. Please note, the information on this website is not intended as legal or tax advice. For such advice, please consult an attorney or tax advisor.